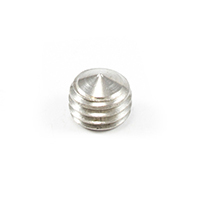 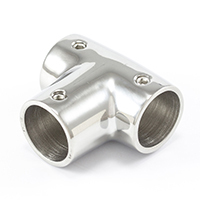 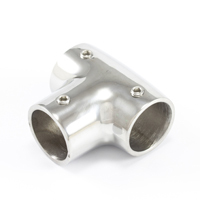 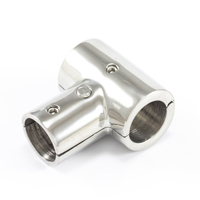 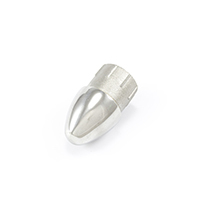 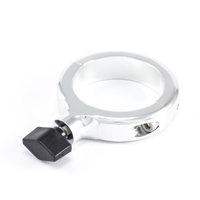 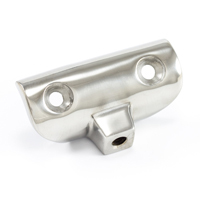 The stainless-steel boat top fittings below are defined by marine-grade strength and weather-tight performance. 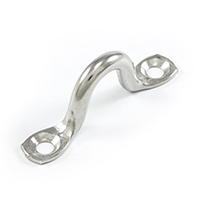 The marine hardware is built for use on bimini frames, T-tops, boat rails, canopies, and enclosures. 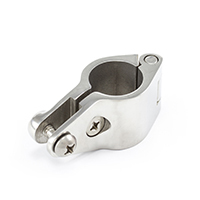 In low-profile or robust styles, the canopy parts will fulfill a range of functions. 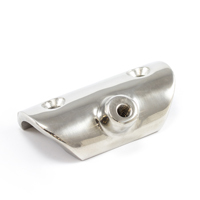 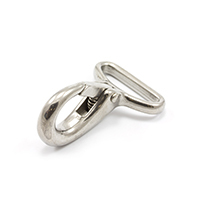 For optimal life on deck, the boat top fittings secure snugly and defend against harsh weather. 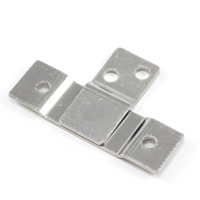 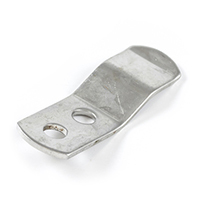 Browse below for hinges, eye straps, mounting plates, tubing, snap hooks, dee rings, machine screws, and more. Explore the rest of our catalog for more nautical items, like marine hardware or Ultra Tef-Gel® Marine Lubricant. 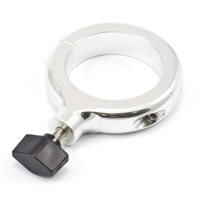 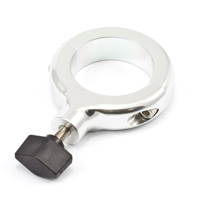 Fast Eye Heavy Duty Snap Hook Stainless Steel Type 316 1"
Tower Clamp with Knob #200960 1-1/2"
Tower Clamp with Knob #200980 2-1/8"
Tower Clamp with Knob #200999 2-3/8"